A bit about Paul: Paul Chek is an internationally-renowned expert in the fields of corrective and high-performance exercise and kinesiology. He is a speaker and consultant, author and inventor – producing over 50 DVD’s and 16 home study courses for fitness and clinical professionals. Paul provides personal, professional and spiritual solutions for success and is the founder of the CHEK Institute and Synkinesis LLC. In Part Two, Nick continues his discussion with Paul Chek – who now talks about the spiritual world and consciousness…. 03:40 Paul talks about the Steiner Cross and the symbolism of it. 05:40 Paul talks about chakras and what they mean. 09:10 Human beings are capable of dealing with non-sensory information – complicated integration of physical and energy systems that has the capacity to travel out of their body. 11:31 Human being is capable of recognising that it is a product of the universe and has the power to create and destroy nature. 11:10 The more we use our minds to free ourselves, the more inspired we feel to share with everyone. 13:31 When a person realises they are their neighbours, plants chemicals – they have a sense of reverence for life – you are part of it, you can celebrate it. 14:40 Nick asks Paul – how can we understand the soul and who we are. 15:10 Only 4% of matter is what we pick up in the universe – the rest is pure energy. Unconditional love is consciousness itself. 18:00 The only number that is free of conditions is ZERO. 20:25 The soul is the consciousness within an individual. 22:15 Nick asks Paul – how do you know you’re in alignment with who you are meant to be and what you’re meant to do in life. 23:15 The heart is the organ that senses love – the heart is a compass so when you’re moving towards love you feel more alive. 25:25 If you follow your bliss, you’ll always get bliss. If you follow the money, you’ll get money – but not necessarily health/happiness. 26:25 Can you look back on your life – all the jobs you had (that you didn’t enjoy) ended up to be a collection of skills that helped you achieve what you’re doing now. 28:40 A midlife crisis – when you get to the point that you’re on the top of the ladder, but you’re on the wall. 29:55 The definition of consciousness – a psychic substance that is intangible that is produced in living awareness of opposites. 32:40 If you didn’t have challenges, how would that influence your willingness to grow spiritually – would you be inspired to go deeper into yourself. 33:55 Nick asks Paul – is the end ever there? 34:55 Relationships bring us to people that gives us different perspective on life. 36:10 When we’re challenged by something that stresses us – those stresses ultimately inspire us to look for answers that grows our level of intelligence and our capacity to understand others and love. 38:56 Anything that helps you outside your business helps you inside your business. 39:30 Ask yourself what would nourish me right now? A lot of times it’s not that we’re bored at work, we just don’t have anything besides work to enjoy. 40:30 Nick asks Paul what he thinks happens when we die. 42:40 The vibrational consciousness – the lucid dream state. 46:32 We keep coming back until we reach a state – where we become one with the divine ocean. 46:58 Desire to live is so powerful that we keep wanting to come back. Desiring objects keep you on the wheel of life and death. In Part One, Paul talks about his background and journey into his current field. He spends time discussing the physical body and physical health. Paul discusses his childhood and growing up on a farm on Vancouver Island. He travelled to the U.S at 21 and joined the army. Paul talks how his army career led him into the field of high performance training – nutrition, conditioning and training. Paul spends some time talking about the ‘totem pole of importance’ and how every part of the body is connected to the next. Paul discusses the elements of the totem pole in depth and how they work. Paul mentions the 4 Doctors you need in life and how they need to be balanced for everything to work in synergy. 01:00 Nick introduces Paul Chek. 02:30 Paul talks about his background. Growing up in Los Angeles and moving to Vancouver Island as a child. Being raised on a farm, Paul developed grounding in nutrition and using your mind to solve promblems. 06:45 At 21, Paul moved to U.S and joined the Army. Went to Ford Bragg and got into the Boxing team. 08:10 Paul was in charge for conditioning, nutrition and training for the team and began career. 09:50 Paul talks about spending money on studying the most he could in his field. 10:50 Paul discusses where his studying has led him and what he has achieved. 12:15 Nick asks Paul about the “Chek totem pole of importance” for human survival. 14:30 Paul talks about the extensive research he conducted to piece together a model on the 10 symbols that controls each other…The higher it is, the more power it has. 15:30 Paul discusses the 10 different symbols and what they mean. 21:40 Paul talks about the medical system and how it is set up. 22:45 Nick asks Paul “Why do people over complicate things?”. Dr Happiness, Dr Diet, Dr Quiet, Dr Movement. and forsaking our own happiness in the process. 29:30 We live in a world of ideas but we don’t know where our food comes from. In Part Two: Paul will delve into the spiritual world sharing his insights into who we and and what we’re doing on this planet. Chris Herbert is an Executive Coach at Nick Psaila. His career started in hospitality as a chef. After travelling the world in his profession, Chris realised that he wasn’t following his passion and studied business. Chris became a business owner, running a bar and restaurant, Finders Keepers on the Gold Coast. This led Chris to a position at Nick Psaila International as an Executive Coach. Nick talks about his passion for customer experience or CX. 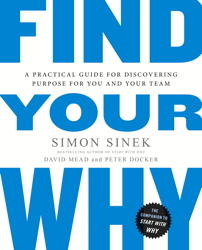 Uncovering the “why” of your business – why are you selling what you sell? The story of Apple and how their customers live their ‘why’ with them. How do you get to know your customers better – what to do with feedback and how to communicate this with your customers. It’s the little touches that build memorability. How training is essential to building the right culture in a business and it all starts from the top. Look around you for inspiration and how different businesses are providing great customer experience. 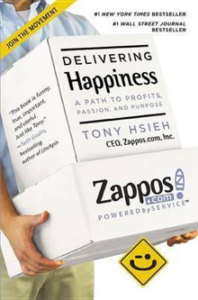 Chris recommends books for business owners. 01:10 Chris talks about his background – starting in hospitality as a chef, then studying business that lead him to work with NPI as an executive coach. 04:45 Chris discusses the importance of the client experience – what is customer experience? If you create memorable experience for people, they will return. 08:00 The consequences of a customer having a bad experience – social media. 08:30 What makes a great client experience? Anything in a business flows down from the top. 10:20 “Consider the small details” – the little touches matter. 12:20 The ‘cumulative’ effect of the personal touch. 13:50 How can business owners ‘check in’ with customers to find out what they do to improve their product or services? 16:00 What are the negative impacts from not using the feedback you receive. Promoting the changes that were made from feedback. 19:00 Chris talks about the “why” or the “purpose” of a business – Simon Senik on YouTube. Very few businesses know why they are selling/doing what they’re doing. 22:40 Nick talks about being connected with your ‘why’ – how can the business owner show and promote their passion of their why. 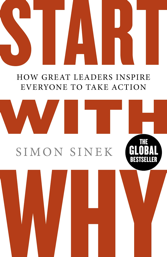 23:40 The “Apple” experience as an example of how customers can become invested into your “why”. 25:20 Nick asks Chris – how important it is to build the same experience with your staff – success starts from culture. Forming the right culture is the foundation of success. 26:50 The importance of getting the right person and train them well – reflect the company culture. Look at training systems – assessment program, accountability. 31:08 Chris talks about what he does to create a great customer experience. 33:45 The ROI for customer experience is very hard to measure – by 2020 customer experience will overtake price and product. 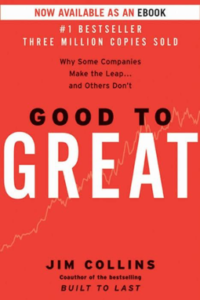 “Delivering Happiness” by Tony Shay, “Good to Great” by Jim Collins. 36:05 Nick ask Chris “where do you look for inspiration”. Look around you for inspiration – how businesses think differently about the customer experience. 39:55 How do you set the client up for a great experience – about “Roadshows” and a nurture process – keep people inspired. The experience starts once they click on the ad. Making the experience personal. 42:10 What is the best and worst client experience that you’ve had? 45:00 What is the fundamental principle of a great customer experience. 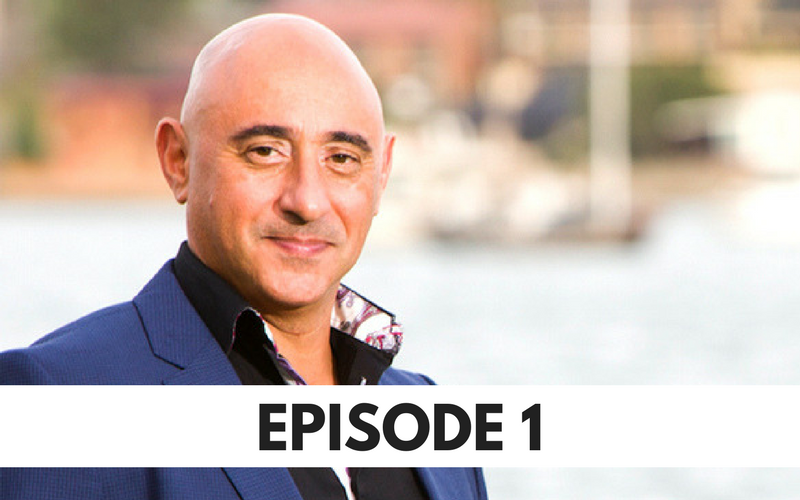 In this first episode of the People Profits & Purpose Podcast, host Nick Psaila outlines his goals, objectives and key focus of the show. 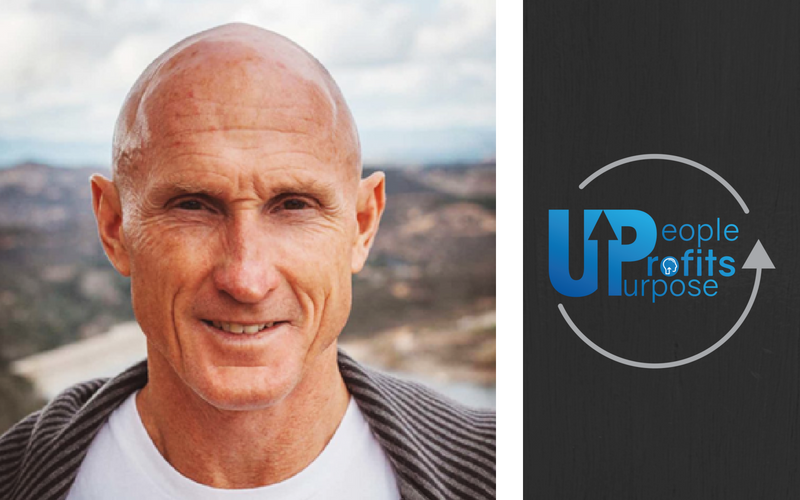 Taking a leaf from his bestselling book “UPology”, Nick briefly defines the Universal Themes and Principles that he teaches and swears by for a successful life. 00:56 Nick’s WHY? – It’s about Sharing work, mindset, methodologies, principles. 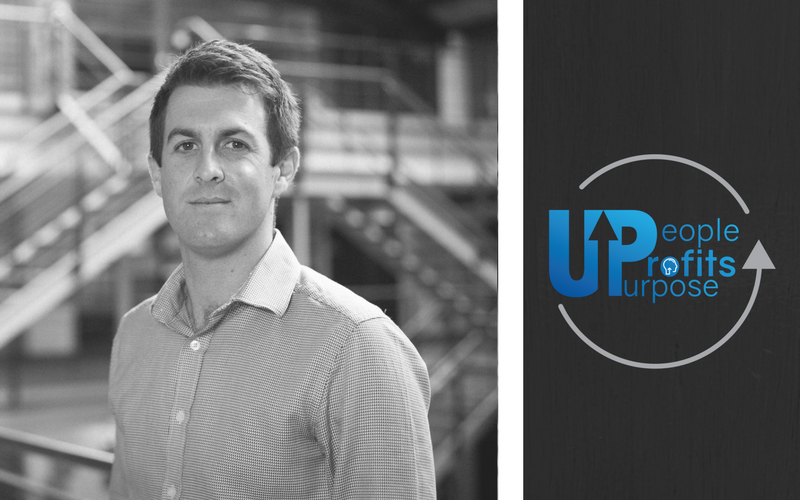 01:16 Upology – Nick’s book has 2 Universal Themes & 4 Principles. 01:48 Duality – the varied sides of the same person. 04:21 Principle 1 – “Mindset” defined… how it affects us. The thoughts we spend time on dictate the condition we’re in. 05:15 Principle 2 – “Strategy” defined… once we’ve thought about something… how do we get it done? 05:50 Principle 3 – “Mastery” – unconscious competence – don’t need to think. You make it look easy. 07:14 Principle 4 – “Evolution” – Continually bettering yourself. Mental, Physical, Spiritual. 09:02 What will the show include? Combination of stand-alone topic / theme (thoughts, tools techniques) and Guest Interviews (hone in on some cool people). 09:44 PEOPLE: Deconstruct superstars, athletes, musicians.. Those helping us get better. Those pushing humanity forward. Break things down what they do and how we can incorporate this into our own lives. 10:31 Will also include “Ordinary” people doing extraordinary things. Nick’s sister – the adversity, the achievements to learn from how she dealt with things. Not just well-known people. 11:19 Who and What people are? Where do they come from, what makes them tick? What keeps them awake at night? What challenges and adversity they’ve gone through. 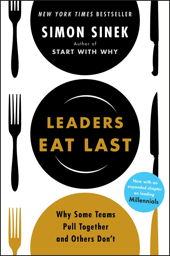 What can we learn from their successes and failures? Common thread for all of us. 12:25 PROFITS: The money side of life. Can’t trade cows for beans… we need money to interact. What skillsets do we know to grow business? How to create wealth, what to do with money when we have it? What can we learn from those who are already successful? 13:51 What can technology do to increase your income? How to be profitable with business or life. 14:19 PURPOSE: Why do people do what they do? What does it mean to be in FLOW? How do we know what our purpose is and stay on track? How to get or learn that “knowing” or A-Ha moment? 16:05 How to share your purpose with others? 16:30 Who are you and would you like to see on the show?